Hey, I saw your website and your review on the orange looking contacts. 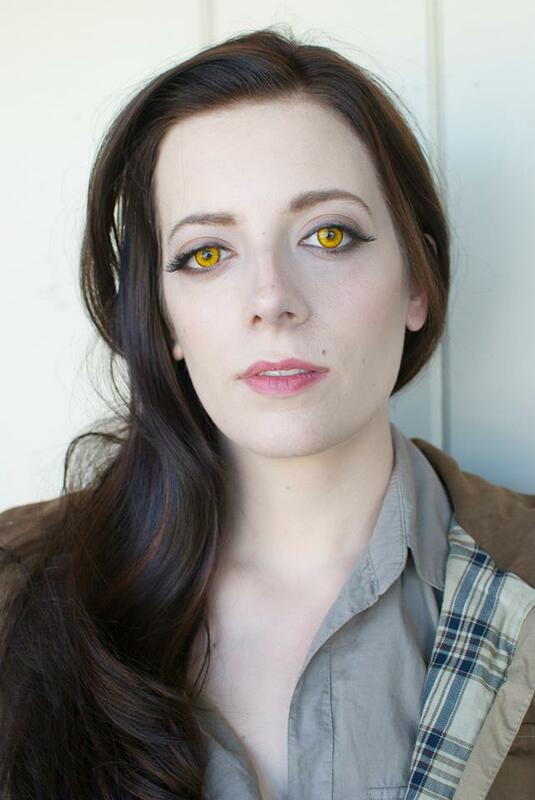 I’m also looking for a golden brown Cullen contacts. Did you find a more suitable color? Let me know, thanks! 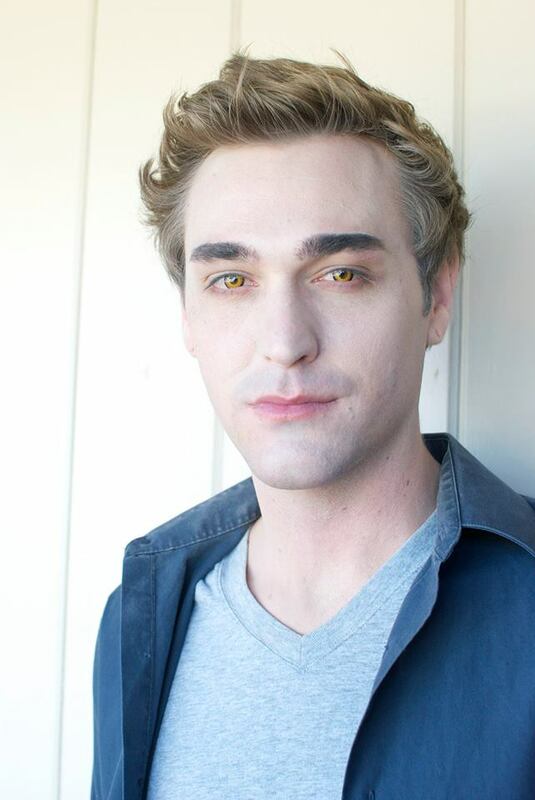 When it comes to creating a Cullen look, the devil really is in the details – and an enormous part of those details are focused on the contact lenses you choose to complete your vampire persona. So what did I recommend? For reference, Christilynn has beautiful green eyes in real life, while mine are a dark brown. As the base of these lenses are white, they completely mask the real eye colour beneath them, which goes a long way toward creating an authentic look. However, these lenses are obviously not for everyone. If you’re more of a casual costumer or aren’t in a position to make the investment – or just aren’t interested in purchasing them, quite frankly – there ARE other options. They won’t be as striking, but they definitely get the job done. 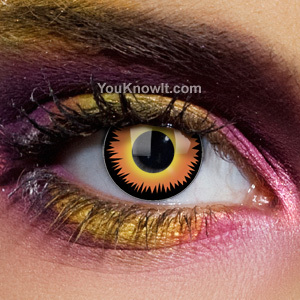 Check out YouKnowIt.com – they have a selection of Twilight-themed lenses, including Volturi red. At 14.99 (British pounds), they are significantly cheaper – and quite honestly, they WILL get the job done, although they won’t be nearly as vibrant in photos. So my final recommendation? 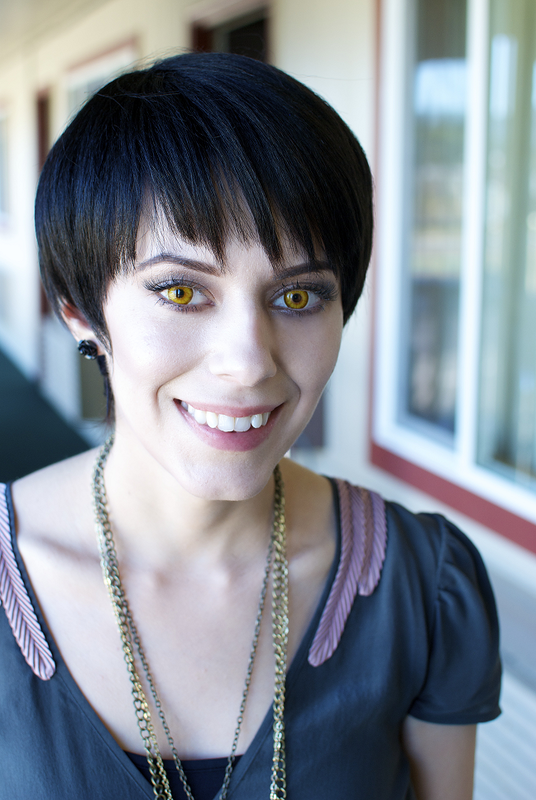 If you can, and you’re going to get maximum use out of them, go with the 9mmsfx brand of Twilight contacts. But if you’re looking for lenses that you’ll only wear a handful of times or simply can’t afford the investment, the You Know It lenses are more than adequate.